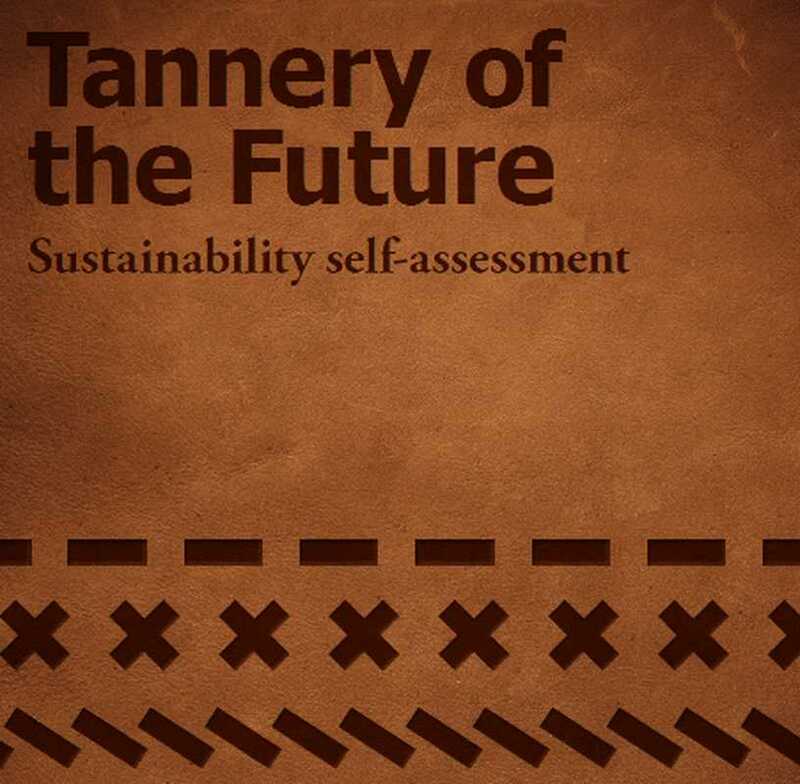 The ‘Tannery of the Future’ is an easily accessible sustainability tool for tanneries, wholesalers, fashion brands and retailers. They use the tool to discover how leather production can improve on sustainability, on the basis of questions on 14 different aspects of CSR e.g. housekeeping, waste management, working conditions and wages. The tool can be downloaded for FREE on their website. The Tannery of the Future also provides references to sources of more in-depth information and guidance. The tool acts as a means for dialogue between buyers and sellers, by focusing on customers’ interests to define the areas that are crucial to future-proofing the industry. The Tannery of the Future was created by CSR business network CSR Netherlands, Egbert Dikkers from Dutch chemicals supplier Smit & zoon, independent leather expert Hans Both and Antoinette Gast from fair-trade leather importer Tuyu. Together they hope to increase transparency and sustainability in the international leather supply chain by releasing the easily accessible Tannery of the Future self-assessment to tanners and their buyers: traders, wholesalers, brands and retailers. The group has noticed a rising demand in Western markets for high-quality leather products made in conditions that are good for the environment and for people. They feel this development is pressuring brands, retailers, importers and tanneries to create a future-proof, socially responsible industry. 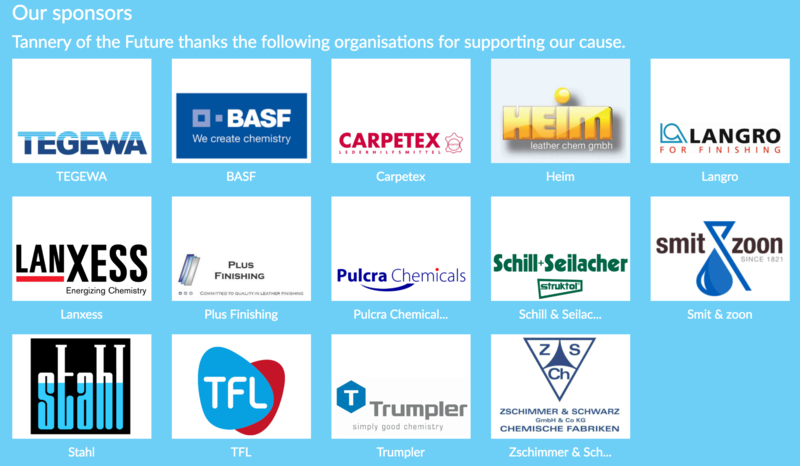 In the ‘Tannery of the Future´ CSR-self-assessment tanners and their buyers will find a helpful tool.